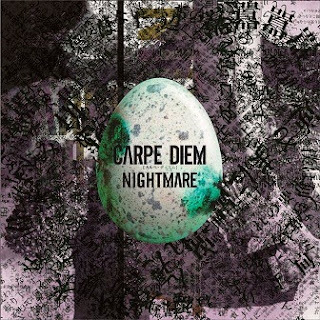 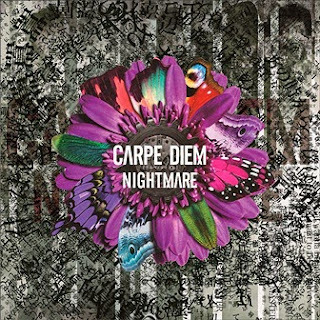 Nightmare New Album "CARPE DIEM"
Nightmare who is celebrating their 15th anniversary is releasing a new album titled “CARPE DIEM” on March 25, with 13 thrilling tracks! 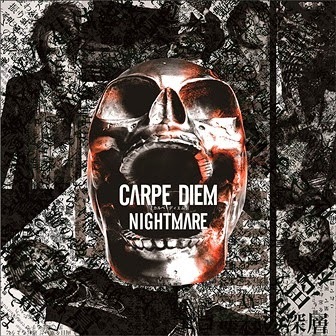 To promote the album release, the band has revealed a three minute preview of the new music video “Quints“. 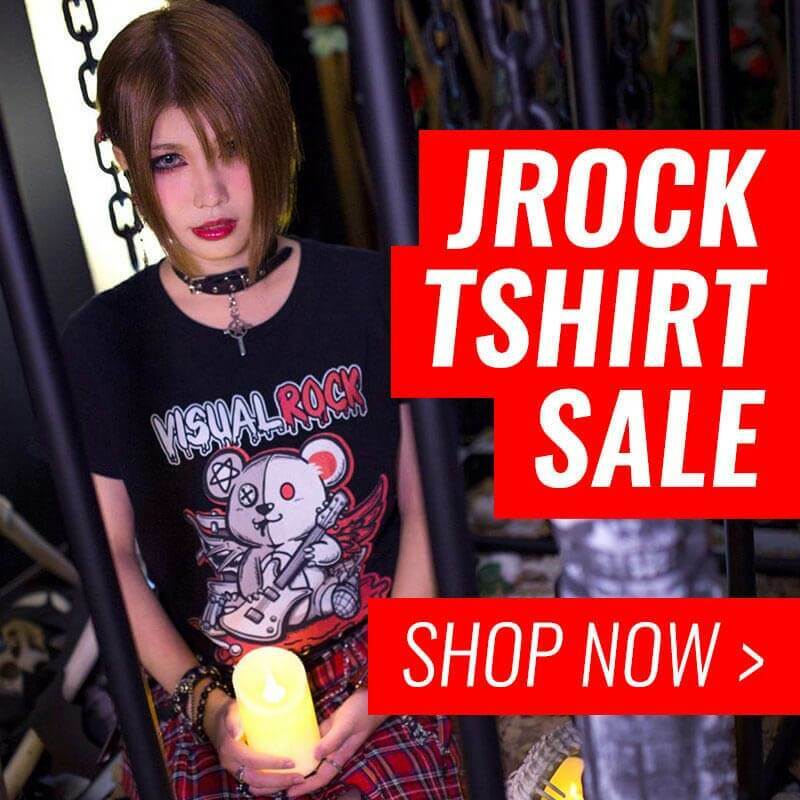 Sit back and enjoy the catchyness!